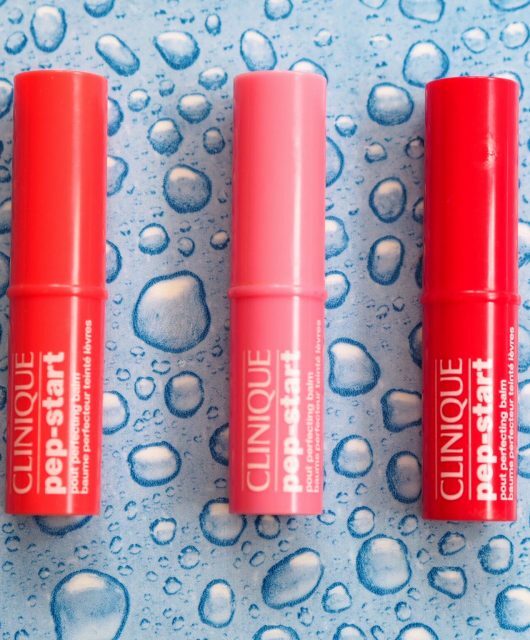 I’m revisiting this product because I have been using it since I got it (about a week ago) and I LOVE it! 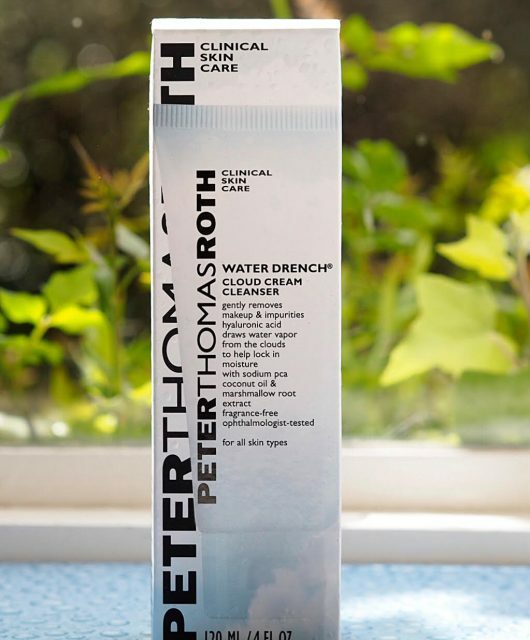 It’s really a long time since I’ve used a product that I like this much and while swapping products in and out is par for the course (I swapped out the beautiful Melvita Bi Phase Nectar Bright which I have also loved using) this one has really got me hooked. I’m already dreading having to swap it out for whatever else needs testing. 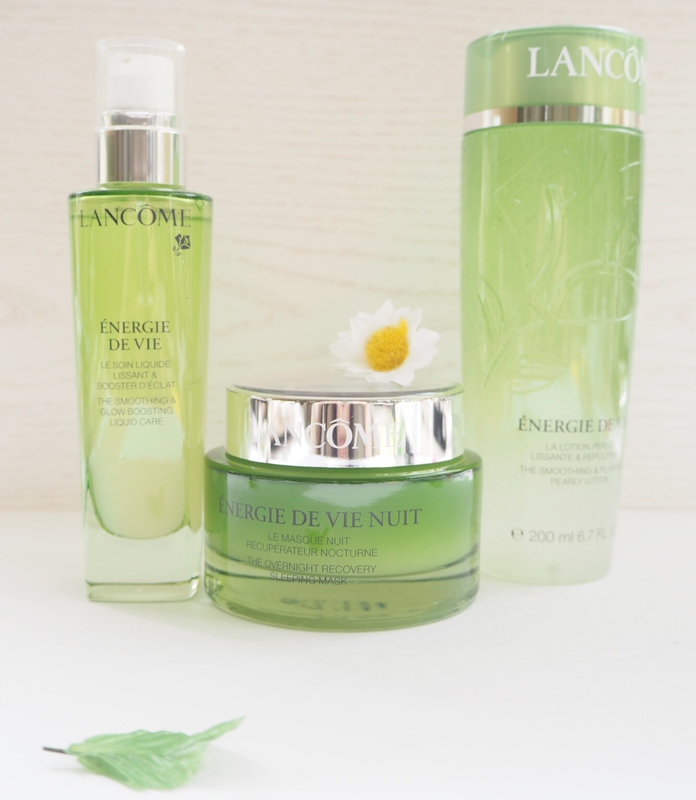 I’m a big fan of textures – Lancome Energie de Vie Liquid Moisturiser is somewhere between a softening water and a serum: the description, liquid moisturiser is about right, I think. Interestingly, there is no age indicated for this range, which I also like about it, and in terms of making my skin feel smooth and velvety, it’s a gold strike. I’m using it morning and night and can genuinely say my skin feels completely in balance, moisture wise. 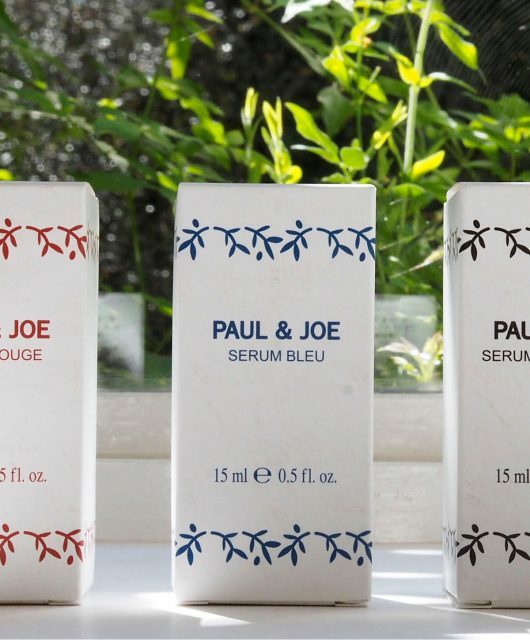 I’m using a serum underneath (Boots new one) and easily the more impressive product is the Liquid Moisturiser in terms of texture and giving skin an instant feel of suppleness and softness. 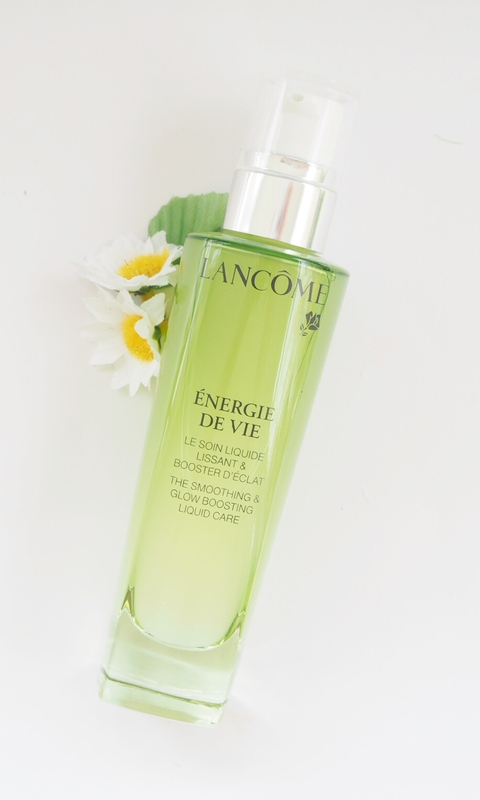 Lancome Energie de Vie Liquid Moisturiser is billed as creating the perfect base for make-up, and that’s absolutely true, but I think, because of the serum-y nature of it, it has the potential to interact, particularly if you’re using a serum based foundation. It’s very hard to say whether it ‘combats signs of fatigue’ on my skin – I think fatigued skin is just another way to say dull, and I don’t feel my skin is dull in the first instance, but it gives such a good level of moisture and just seems to suit my skin so well that I do feel that it looks well conditioned. 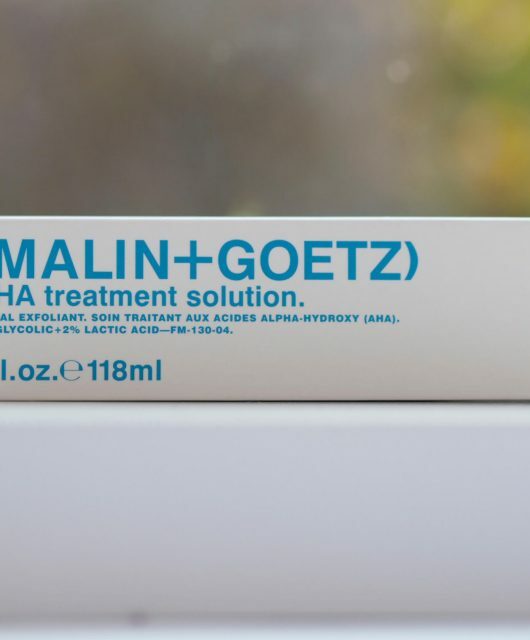 I don’t really like to be the ‘pusher’ but this one, if you love experimenting with skin care, I highly recommend. The price is very reasonable at £28 HERE. It’s such a shame that Lancome sell in China and so test on animals. I used to use a lot of their products but, since finding out, they’ve lost a customer for life. This sounds so lovely but I believe the 5th ingredient is alcohol denat. Is this not at all drying? 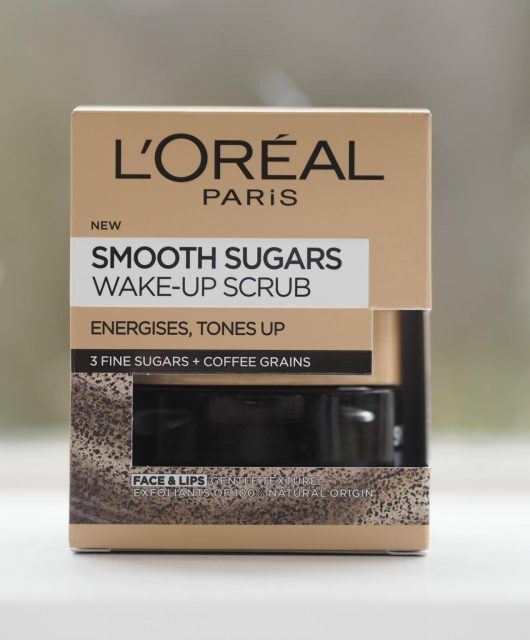 I loved the sound of this from your first mention of it – and managed to pick up a sample of it in Boots this morning. Can’t wait to try it. I need this!! I’m going to pick it up asap! I’ve heard nothing but great things about it.